Please remember, everything eligible for nomination is first published between July 1, 2017 and June 30, 2018. You can the click the above photo in order to start voting. If you want my thoughts on the Dragons, I’ve only got a few items here and there. I’m in so many anthologies, and releasing so many novels, my reading speed this year has been severely compromised. Last year, I asked everyone to please leave suggestions in the comments. Trust me, I need the reminders. 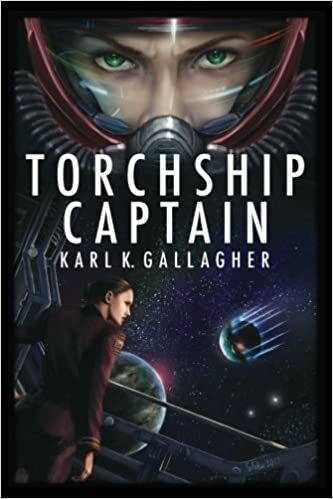 Karl Gallagher: Torchship Captain. Yes, really. I haven’t enjoyed a book series so much since David Weber’s earliest Honor Harrington. I reviewed that one here. I enjoyed this so much that I think that if David Weber needs some help getting Honor Harrington going, this should be it. Robert Kroese: Dream of the Iron Dragon — Kroese puts out good stuff. Vikings in space. This is actually Jon del Arroz’s pick for his Happy Frogs selection. …. Yeah, I know, I still don’t have more than that. I prefer to have several entries. At least five. I guess I should at the very least read Andy Weir’s Artemis. It’s been on my pile for a while now. Hopefully I’ll get to it before heck freezes over. 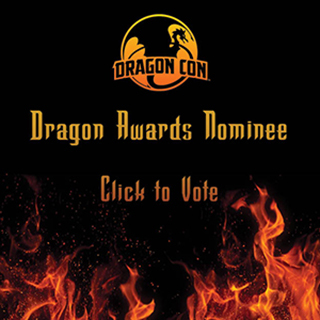 To my knowledge, Brian Niemeier doesn’t want another dragon award, but I’ll have to ask him. Argh. No Butcher. No Ringo (that I know of). No Carrie Vaughn. No Kim Harrison (… I think. I may be wrong there). I haven’t read the sequel to Terry Goodkind’s The Nest. Can’t suggest Monster Hunter Files. That’s it. There is War Demons, by Russell Newquist, my editor and publisher over at Silver Empire books… he sent me the ARC, then my Kindle died. Take a look, tell me what YOU think. Jon’s slate has Lindsay Buroker for Dragon Storm … whoever that is. Other than that … Good to the Last Drop if you want it for fantasy instead of horror? But it’s been in horror before. So, right now, I’m going to back Russell at the moment. 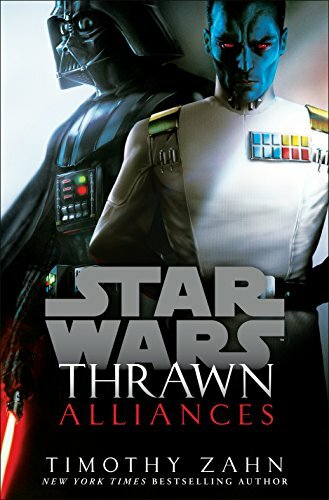 I know Jon has got a space opera, The Star Entwined, … but he’s reported not wanting the award now that he’s gotten the CLFA BOTY award. So, check that off the list. Now, since they removed best Apocalypse, you may also which to consider Daniel Humphrey’s A Place Called Hope. Why? Because book 1 received the Dragon Award nomination last year, and Dan mentioned online that book 2 is actually MilSF. So that’s probably a good bet. Hans Schantz, A Rambling Wreck. I’ve read it. It was awesome … and damn it, I need to review it before heck freezes over. It’s a book two, so you’ve been warned. Jon’s Happy Frogs concurs. Happy Frogs wants Timothy Lim — My Hero MAGAdemia #1. Because Jon. iZombie … Is okay this season, which is what would win if they got it. I’m not sure they do. While I like most of what’s going on, there’s some stupid in the plot that’s gotta go. Midnight Texas was fun, and Charlaine Harris has a solid fan base. Truthfully, I’d vote for this. Bright …? No. It was okay, but I wasn’t anywhere near as blown away as everyone else. Happy Frogs wants this to win. I rate it a solid meh. So let me run down the list of awesome and I’ll give you some suggestions in case you have definite nominees for certain categories, but not others. Good to the Last Drop …. Fantasy / Paranormal. Military SFF (I have Vatican Ninjas), Horror (because Vampires) … and I suppose YA. I had written for that reading level originally. The Awful Truth About Forgetting (Rachel Griffin, book #4)…. YA, fantasy / paranormal. Right now, that’s all I have. Suggestion box is open. Please submit.